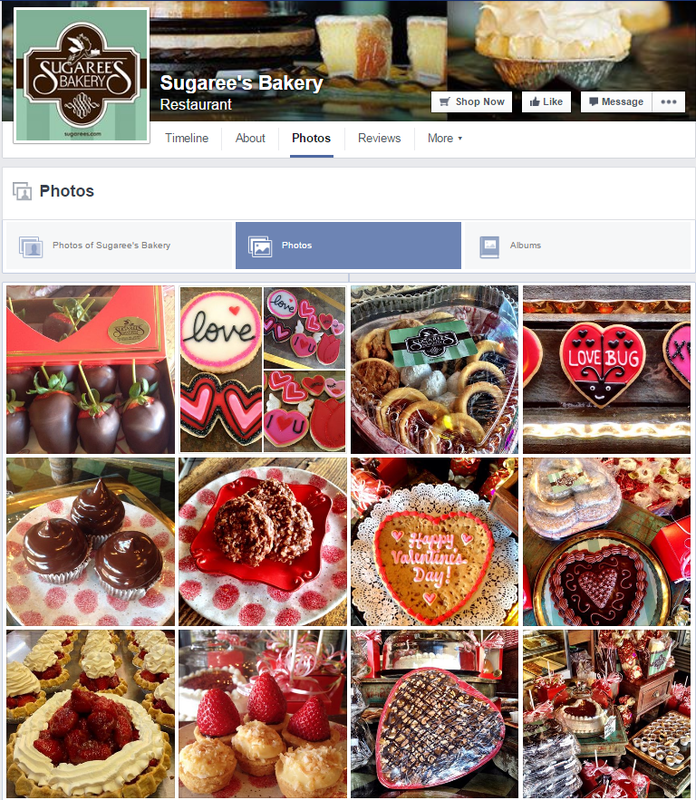 A lot has changed on Facebook since most small business owners first set up a Facebook Page. With so many changes, tools, and new features introduced, it can be difficult to keep up. Whether you’re new to Facebook or are looking to spruce up your existing Facebook Page, there are simple things you can do to set your page up for success. In this post, we’ll take a closer look at 10 things every Facebook Page should have and how these features can help you get more from your Facebook Page. 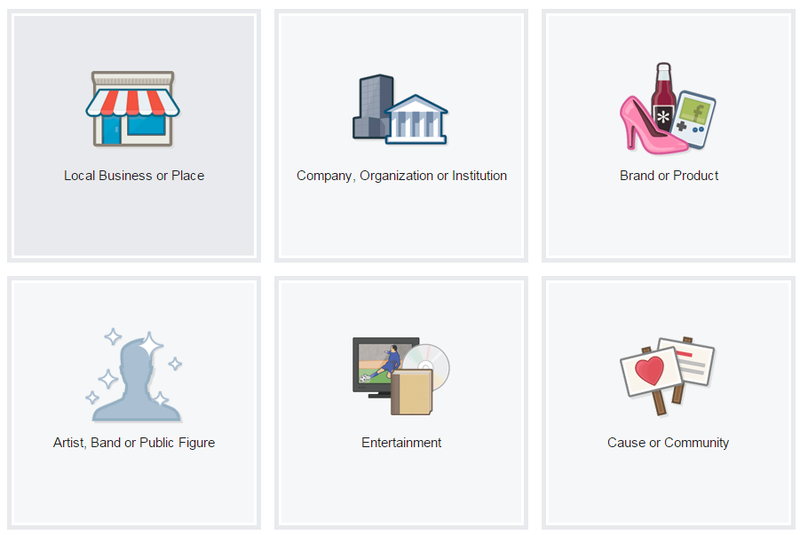 If you have an existing Facebook Page, hopefully you’ve already chosen the right type of Page. In most cases, you’ll choose either Local Business or Place — if you have a physical location that customers regularly visit — or Company, Organization, or Institution— if people don’t visit your location. Your profile photo should be an image that your audience can easily recognize. In most cases your logo will be the best fit. If that’s not a possibility, use an image that people easily relate to your business — like a photo of your storefront. Your audience will only see your cover photo when they’re on your Facebook page. This gives you a little more flexibility to update and try different images. Show some personality and let people know what your business is all about. One of the things we like to do on the Constant Contact Facebook Page is to update our cover photo with the different seasons or whenever we have a big announcement. You can find other examples of effective cover photos here. Fill out the About section, Mission, and Company Description fully. All of this information is searchable on Facebook and other search engines, so make sure it’s accurate and complete. Think about the different terms that people could be using to search for your business. You want to give people a helpful introduction to your business — what you do, who you service, and what you offer — and you also want to give Facebook the details it needs to include your page in search results. 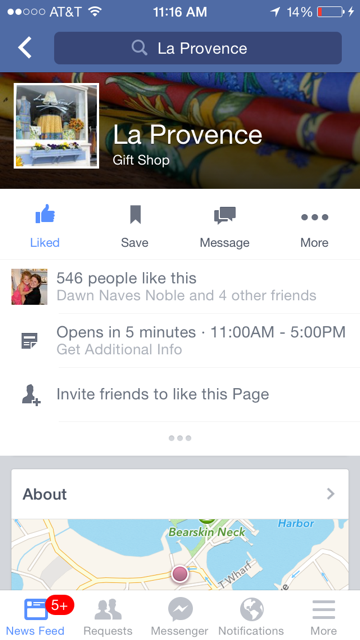 A growing number of people are turning to Facebook when looking for information about local businesses. This is especially true on mobile, where people can check for things like hours and location and can click to call from their mobile device. Making sure this information is up-to-date will only take a few minutes, and can have long-term benefits to help your business get found. This is the URL people will enter to get to your Facebook Page. It follows a format like this: http://facebook.com/username. URLs are heavily weighted by search engines, so choose a web address that reflects an aspect of your business. For example, Half Moon Yoga could use: http://facebook.com/HalfMoonYoga. Find out how to customize the URL of your Facebook Page here. A recent report from Simply Measured determined that 77 percent of brand engagement on Facebook happens on photos. This is a huge opportunity for brands looking for a better way to connect with fans and generate more comments, likes, and shares. Visual content also gives you the opportunity to showcase your business in a way that text alone cannot. Think about the impression you want to make on visitors of your Facebook Page. Images make it easy to showcase the people behind your business and learn more about what you have to offer. Here are some great examples of how you can use images on Facebook. The amount of video from people and brands in the News Feed has increased 3.6 times in the last year alone. With the growing popularity of video, Facebook has revamped its video sharing tools. 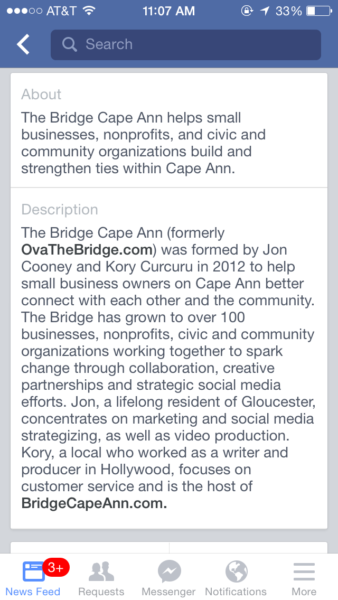 One of the newest features is the ability to upload and select a featured video for your Facebook Page. This video will be highlighted under the video section of your Page, and will also be visible on the left side of your Facebook Timeline. If you haven’t already, think about how video could fit into your Facebook strategy. With a featured video, you can provide an introduction for new visitors and tell your story in an engaging way. You can also build your video library and organize your videos into playlists. Learn more about adding video to your Facebook marketing strategy. The Call-to-Action button is an exciting addition to Facebook Pages. With the new feature, admins can choose from a selection of call-to-action buttons which will be added next to the “Like” button at the top of your Facebook Page. The seven call-to-actions available include: Book Now, Contact Us, Use App, Play Game, Shop Now, Sign Up, and Watch Video. Admins can edit the call-to-action button to link to a page on or outside of Facebook, where visitors can then take additional action. Think about the actions you can encourage fans to take outside of Facebook. You can encourage people to shop, sign up for services, or schedule appointments right from your Facebook Page. Learn more about the new Call-to-Action button for Facebook Pages. When people discover your Facebook Page, it’s likely they’ll be interested in what you offer. If you use a service like SinglePlatform from Constant Contact, you can include detailed product and service information directly on your Facebook Page. This makes it easy for potential customers to find what they’re looking for without having to leave Facebook to visit your website or other listings pages. With some of the recent changes on Facebook and the decline in organic reach, it’s more important than ever to be connecting with your Facebook fans in more ways than one. One of the best ways to do that is through your email list. Email marketing works because it allows you to reach people in the place they go every day — the inbox. When you send an email message you know it’s been delivered. 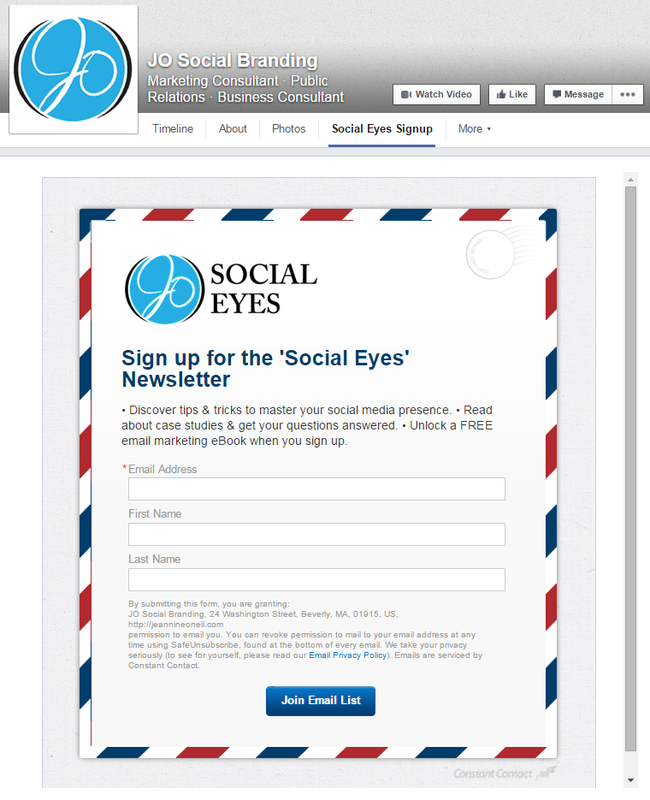 If you’re a Constant Contact customer, you can easily add a sign-up form to your Facebook Page. Set your page up for success! Are there improvements you could make to your Facebook Page? Pick one item to complete from this list today. Looking for more Facebook advice? Head over to our Facebook 101 page, or just ask us your questions in the comments!